Rodney Bouffard will replace Patricia Barnhart, who was fired earlier this year. WARREN — The acting warden at Maine State Prison has been named warden, state officials announced Wednesday. Rodney Bouffard served in other state government positions before becoming acting warden months ago and has more than 30 years of management experience, Department of Corrections Commissioner Joseph Ponte said in a statement. “But more importantly he understands the process that will bring positive lasting change to the Maine State Prison,” Ponte said. As warden of the state’s high-security prison at Warren, Bouffard succeeds Patricia Barnhart, who was fired in January after a little more than three years on the job. 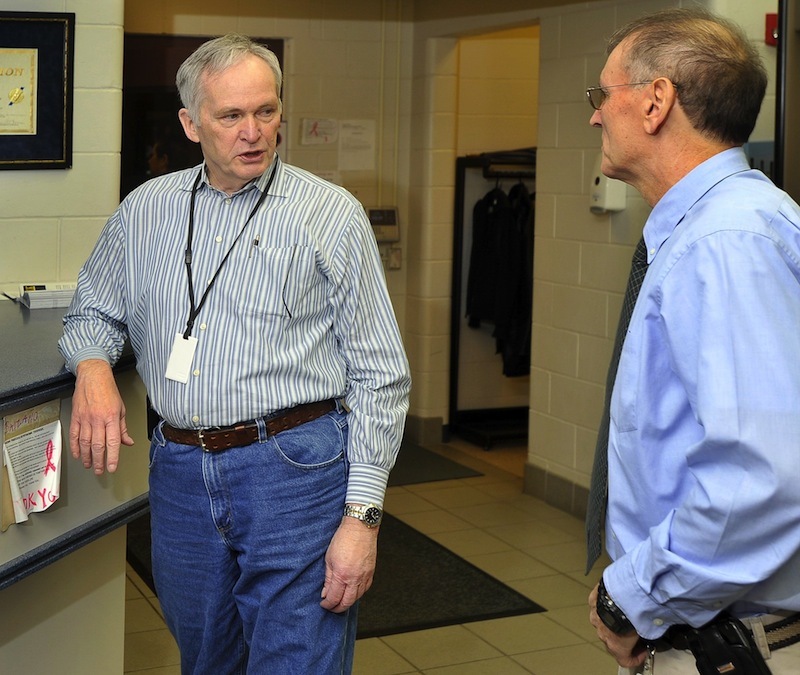 Corrections officials cited rising overtime, staff turnover and other issues. Maine State Prison has a capacity of about 900 inmates. Ponte noted that Bouffard previously was superintendent of the Long Creek Youth Development Center in South Portland, which Ponte said became third best in the country for high performing juvenile correctional organizations.